s more common with adult patients than with children and teenagers. Therefore, adults should have a wide range of oral health care options available to them as well as a wide range of oral health information. re seeking treatment or consultation in periodontics in Winter Park, Florida, then you can give our staff a call to schedule an appointment. Gum disease is the result of periodontal infections, or infections in the tissue surrounding the space between the gums and teeth. Pockets of space develop for the disease to fester and these pockets eventually grow and become major oral problems. There are two types of gum disease. The first stage of gum disease is called gingivitis and can be rid of. 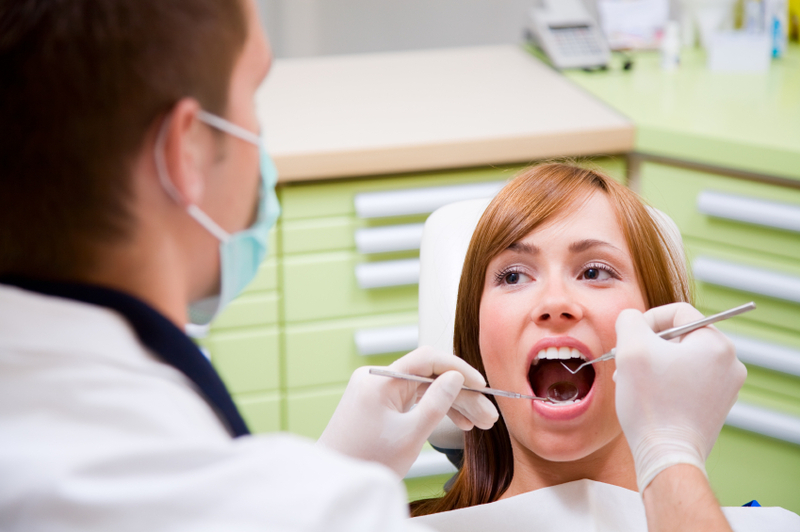 The second, more serious, stage of gum disease is called periodontitis. This can not be completely rid of but it can be treated. According to the American Academy of Periodontology, gum disease risks and risk factors include age, smoking/tobacco use, genetics, stress, medications, clenching/grinding teeth, other diseases, poor nutrition, and obesity. The oldest Americans, according to research, are the most likely to suffer from periodontitis. Tobacco use may be one of the most significant forces in developing periodontal disease and it may help it progress as well. Some people are genetically more likely to develop gum disease than others. Stress can make it more difficult for the body to ward off infections, including gum disease. Some medications can poorly affect dental health. Grinding and/or clenching teeth can accelerate the destruction of periodontal tissue. Other diseases such as diabetes, cardiovascular disease, and rheumatoid arthritis can also worsen the condition of gums. Poor health will also make it difficult for your body to fight infection and prevent periodontal disease. s administered through a cartridge and several doses must be used generally in significant pocket areas.